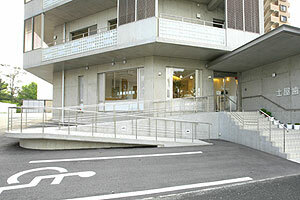 Copyright(c) 2008.11. 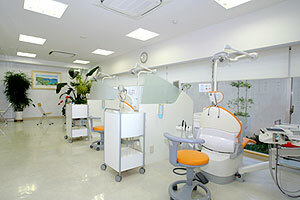 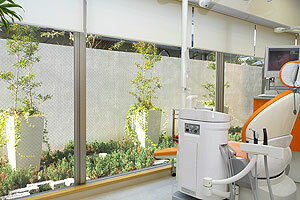 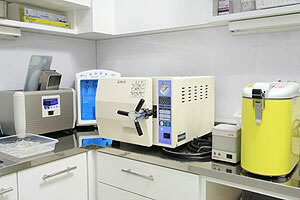 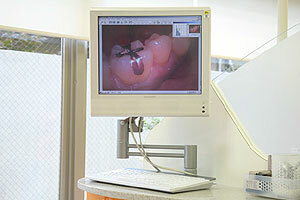 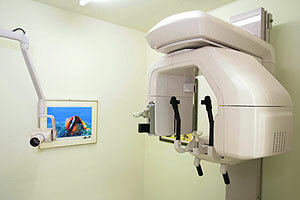 TSUCHIYA DENTAL CLINIC .All RightsReserved. 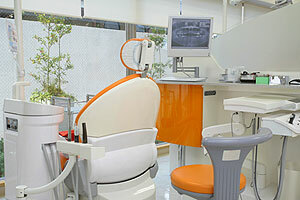 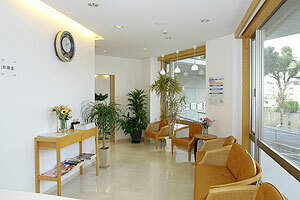 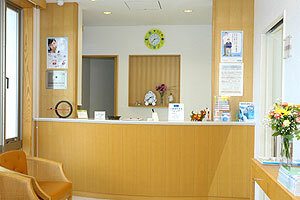 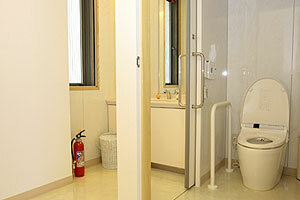 Plan , Authring & Design : TSUCHIYA DENTAL CLINIC.